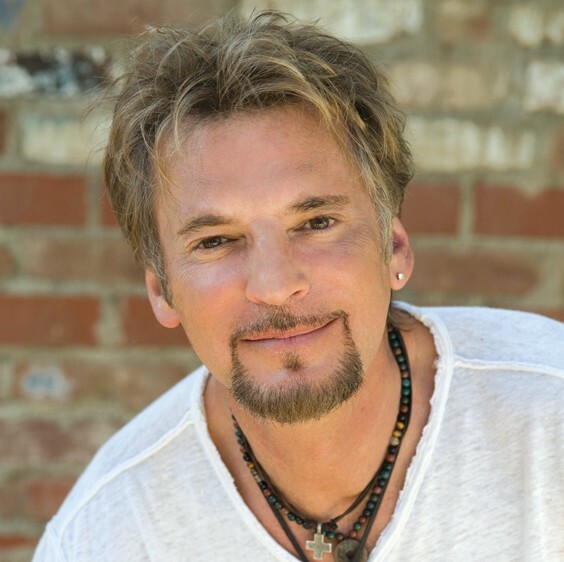 "I'm Kenny Loggins and I support 'Marijuana like wine'. I encourage all Californians to vote when that comes on the ballot and support it the best you can. I think it's been a long time coming. We've been talking about this for what ...say 60 years now ? The generation that is in complete denial of the fact that they've even seen it. I think that the whole concept of the repression of marijuana has been a long time taking to be overcome. It's an absurd law that was actually started by a fellow called William Randolph Hearst and a congress that was very afraid of legalizing hemp for paper. Things got turned around backwards. We've been taught a lot of fear about marijuana that we don't necessarily need to take on into the next generation. I hope you will all support this and we can regulate marijuana and actually make it a source of revenue for the state and eventually for the nation."